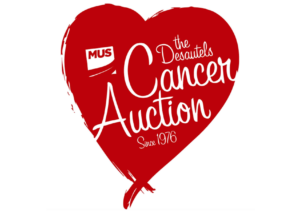 McGill Cancer Auction is a staple MUS event, which has been organized and attended by thousands of McGill students like you since 1967! This year Cancer Auction raised a record-breaking $45,000! This is the highest amount in Cancer Auction history, and the largest amount raised by a student-run committee at McGill for 2015! Cancer Auction is held in conjunction with Winter Carnival at the beginning of January each year. The event consists of a live auction, silent auction, Raffle and of course pizza and $1 Beers. Throughout the year Cancer Auction committee works with businesses in the Montreal area to secure donations of items to be auctioned off. Our big ticket items at last year’s auction included: round-trip airfare from WestJet, Habs tickets, stays at The Hyatt Regency and Westin Harbour Castle, and Mont Tremblant ski passes. 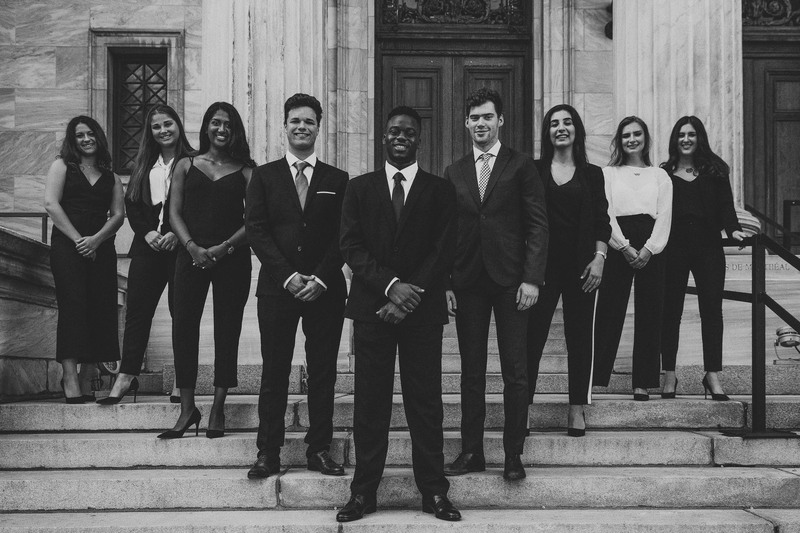 CASCO (the Commerce and Administration Student Charity Organization) is a student-driven initiative that raises money to support The Montreal Children’s Hospital Foundation. Every year, the McGill Chapter of CASCO presents a dance and fashion show in November that involves student performers from across the McGill campus. It is an organization that is at the forefront of a powerful movement: students (in particular, business students) demonstrating social responsibility. Through the shared vision of Alexandre St-Jean and Tuan Nguyen, the Commerce and Administration Student Charity Organization (CASCO) was founded in September of 1998, in honour of their friend Eric Danis, who passed away from leukemia. In 2000, a group of students started the McGill Chapter of CASCO and it has been a huge success ever since!  In 2013 alone, CASCO won The Best Philanthropic Event of the Year Award at both the MUS and SSMU Award Ceremonies. For over 15 years, P[h]assion has successfully promoted HIV/AIDS awareness to McGill University students and the Montreal community. A non-profit organization, P[h]assion has fundraised over $150,000 for various AIDS foundations. The organization holds numerous fundraising events throughout the year, including hype parties, a sample sale, and its mid-spring fashion show. 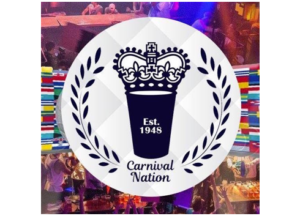 The P[h]assion fashion show has impressed hundreds of spectators and sponsors throughout the years, which makes it one of the most anticipated events on McGill’s social calendar! 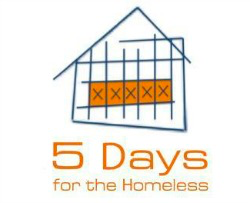 We want to raise awareness and donations for homelessness and homeless shelters in Montreal. We also hope to provide volunteer opportunities to students throughout the year, make getting involved in the community as accessible as possible. We have found that students often want and are able to volunteer but aren’t too sure how, and many shelters are in great need of volunteers, so we are hoping to bridge this gap. While are main event is in March, we have activities throughout the year, from Sandwich distribution, to apartment crawls, fundraisers and of course volunteering!